First it was a conversation on Twitter about why American YA books were higher profile than British ones. A hashtag was born – #UKYA. A website followed, and then the magnificent bloggers got on board. #UKYAchat (thank you Lucy!) trended on Twitter. There were new blogs, count downs, special projects. Last year there was YALC, which wasn’t strictly UKYA, but featured many British authors. The Bookseller has set up a new prize to celebrate UK (and Irish) YA and I am completely over-excited to be on the shortlist. There’s a YA event for schools in Scotland, organised by author Kirkland Ciccone. And NOW there is a new thing. An exciting thing. A thing for all of us. All the inclusiveness and friendliness and, who knows, maybe one day even Patrick Ness (see what I did there) of UKYA is coming to a bookshop near you. Of course I’m talking about the UKYA Extravaganza. The brainwave of authors Kerry Drewery and Emma Pass (you are superstars) and the wonderful events manager at Waterstones Birmingham High Street it’s an afternoon of readings and signings and much socialising on February 28th. I’m very excited to be taking part, alongside 34 other authors. The event sold out in just a few hours – wow! – but don’t worry. I’m pretty certain this is just a beginning. I’m already hearing plans to stage UKYA Extravaganzas all over the UK. We need events like these, because UKYA still doesn’t get the attention it needs in order to thrive. In the US, YA gets reviewed and read by adults as well as teenagers. Here, all too often, YA is labelled as ‘children’s books’ and hidden away in a dusty corner. UKYA needs to be visible and mainstream, and appeal beyond a narrow age-banded market. Events like the Extravaganza help to do that. Best-selling adult author Robert Harris called for more coverage of books on TV, this week, attacking the BBC for its poor coverage of books. 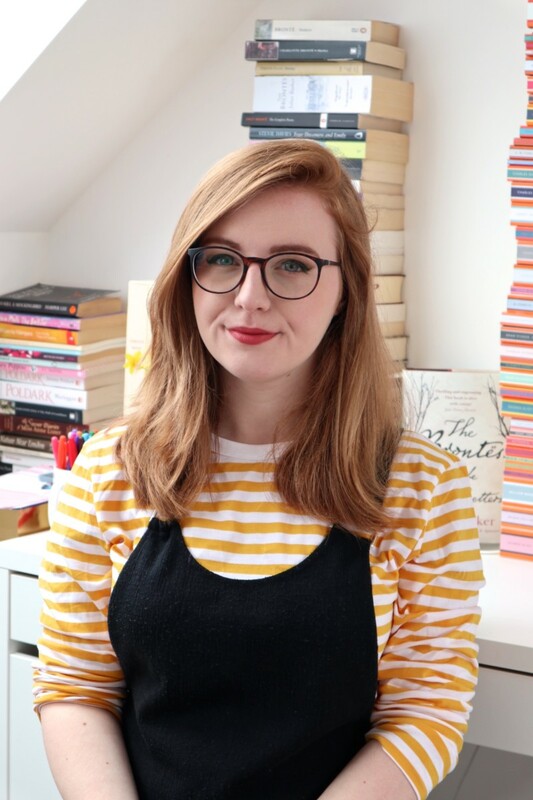 A UKYA books programme on a mainstream channel is probably too much to hope for, but I’m already excited about the book bloggers taking to YouTube, and I predict we’ll see more YouTube action this year. Maybe someone could make a film about the UKYA Extravaganza? Today Birmingham, tomorrow….you tell me! Will you be attending UKYA Extravaganza in Birmingham? i am a much older reader or YA too and im doing what i can on my blog to publicise it. Events like these are a great idea and if one comes closer to where i live ill be there for sure.